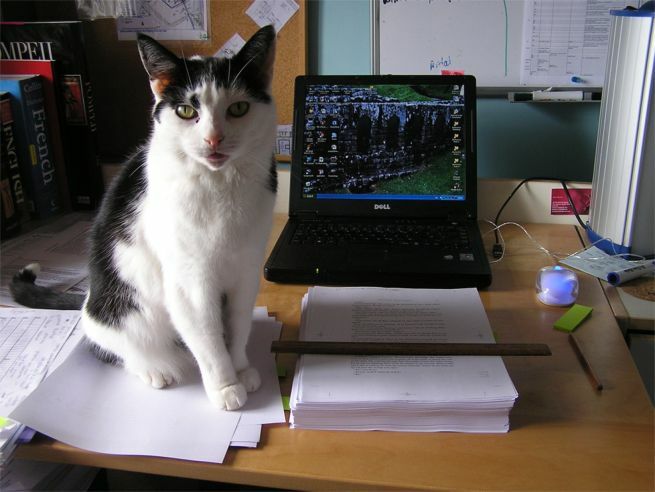 While the cat’s been getting on with the proofreading, I’ve been reading Mary Beard’s ‘Pompeii: the life of a Roman town’ – a refreshing mix of scholarship and common sense. This will be the only cat photo, I promise. Previous PostBooks, books and more books…Next PostIt’s out! Murphy, on the grounds that a black and white cat ought to be called Guinness. Well, it made sense at the time. I wonder who did the first Pompeii lava lamp joke? Not sure about the cat and the proofreading. Donna Moore’s Virgil was very intelligent, but his spelling was a little off most days.